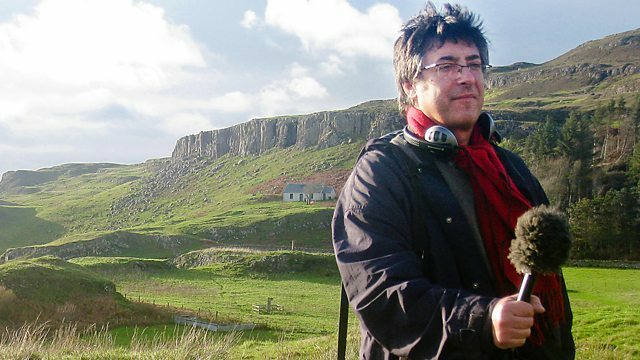 Alan Dein returns with more extraordinary stories of ordinary life in Britain. In Rooms for Rent, he meets Helga and her daughter Melody in a small Norfolk town who, ever since husband - a Cliff Richard impersonator - upped sticks and left, rent out rooms. They've got two men in situ, and a newcomer has just turned up. But as the 'family' gather round the communal dinnertable, they dream of a fulfilling future beyond this often noisy house of song and dance. And how will the five of them get on as the Christmas season sets everyone on edge? Also in this series: The Auction - sale of the century, Yorkshire style, and Christmas at 'Sandringham' - a popular seaside hotel puts up the streamers and doles out puds by the Santa-sackful... But are the guests having fun?